If you’re looking for the very best in browser based fantasy games then you’re in the right place. We have dozens of different games available for you to try your hand at. You’ll find a little bit of everything here: RPGS, ARPGS, strategy games and arcade-style platformers. For fans of fantasy games you can experience epic adventure and thrilling confrontations right in the confines of your browser. If you’re new to browser based games you can start things off by leaping head first into the world of League of Angels II. LoA2 is the next installment in a franchise which won Facebook’s Best New Game in 2014 and has achieved world-wide renown. 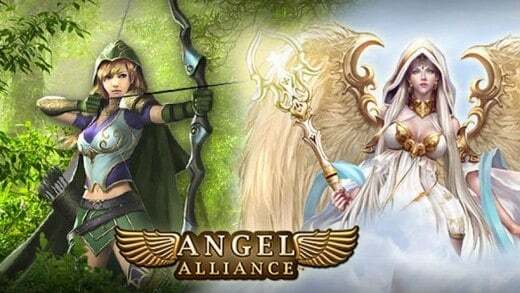 League of Angels 2, which was in development for 2 years before release, has been designed to test the limits of what next gen browser games are capable of. And awesome fantasy browser games don’t stop with the League of Angels series. For sheer atmosphere and gameplay variety you can’t go wrong with Felspire. Felspire is another great, free-to-play browser-based MMORPG set in an epic fantasy universe. In it you can pick between three different classes: Archer, Mage, Warrior, to play as you hack and slash your way through the minions of darkness. Add to that the game’s PvP battlegrounds, multiplayer missions and its loot and you’ve got a game that’s a must play for any fantasy fan. And if you’re looking for something with a bit more strategy in it then you should be sure to give Nords: Heroes of the North a try. In it, you’ll enter the frosty reaches of Shingard, a sweeping fantasy realm that’s currently under siege–and only you can save it. Form a ragtag army comprised of Orcs, Elves, Dragons and Northmen–all to fight for King Bjorn the Awesome. This is an in depth strategy game playable right from your browser. Not only that, but it features AAA fantasy artwork, an original score by Jesper Kyd and fans of comedy will recognize Patrick Warburton as King Bjorn! So what’re you waiting for? With so many awesome fantasy browser games to play, you’d better get started soon! League of Angels II videos, articles and giveaways available now! 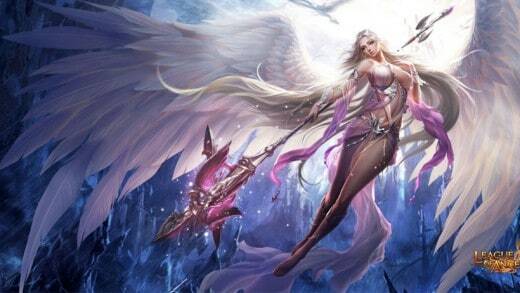 Visit MMO ATK for top MMO & RPG games including League of Angels II. 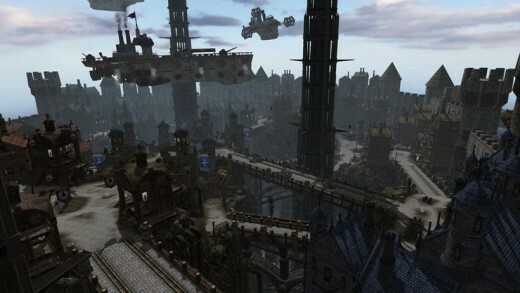 Felspire is a free fantasy browser MMORPG developed and published by 37Games. Nightfalls is a browser based champion-collecting RPG from 37 Games. Nords: Heroes of the North is a fantasy online strategy game by Plarium. 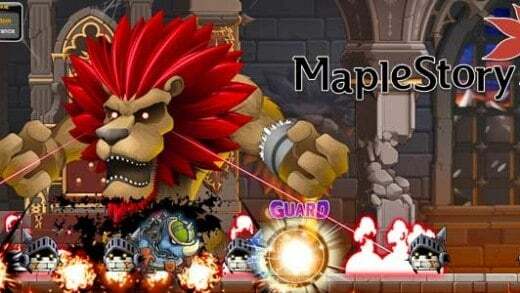 Magerealm is epic action RPG game with great Features and Graphics. 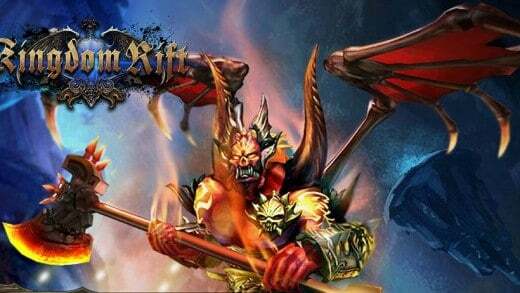 Abyss-Dark Arisen is a 3D ARPG browser game to be released in June, 2015 by NGames. 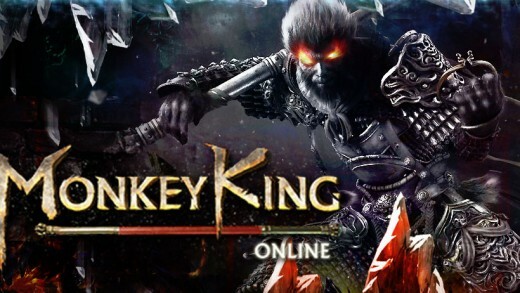 Based on Flash 3D development, the game provides exquisite graphics, smooth character action and highly free combat mode. 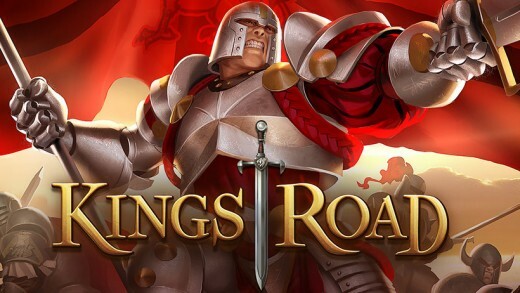 Kingdom Rift, the latest game set to be released by global publisher Reality Squared Games, will be opening it's Alpha test server a few days from now. 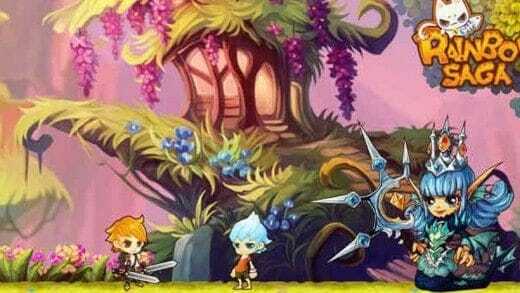 Rainbow Saga is an arcade-style 2D fantasy browser-based game packed with lovable characters, stunning artistic scenery and a compelling world brimming with adventure. 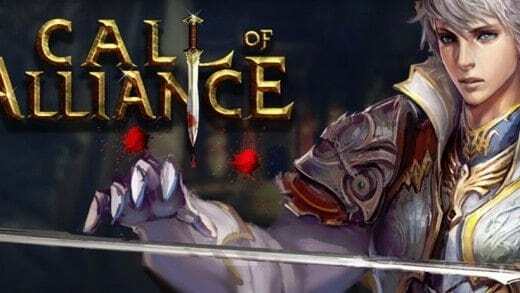 Call of Alliance is a real-time fantasy action MMORPG that transports players to ancient continents and challenges them to create their own legend. 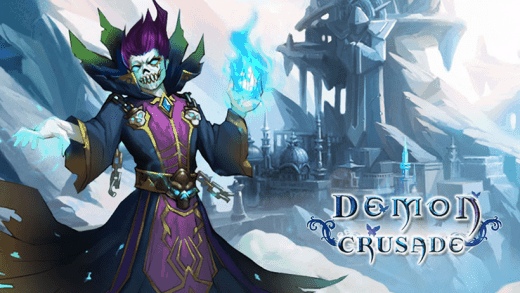 Demon Crusade is a F2P 2D, side-scrolling Browser MMORPG experience which merges both Eastern and Western culture, creating a devilish adventure to protect the Demon Temple from its imminent destruction. Fight alone, alongside friends, or challenge other players for honor and glory. Rise, heroic champion, and save Etheria from the Dark Guardians! Embark on an epic RPG adventure as you battle your way through monstrous enemies and collect legendary loot. Pick up your sword and save the kingdom! League of Angels is a browser-based fantasy MMORPG from GTArcade where you will battle the forces of evil, with Angels by your side.